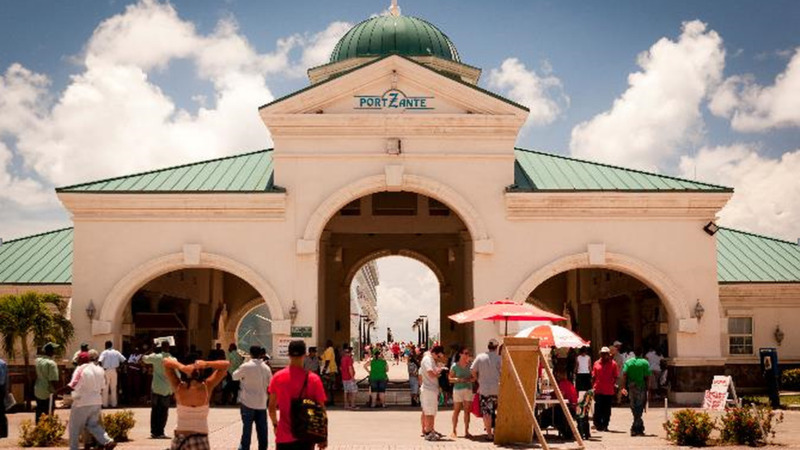 Cruises generated over three billion US dollars in total cruise tourism expenditures to the Caribbean and Latin America. According to the study released today by Business Research and Economic Advisors (BREA), Economic Contribution of Cruise Tourism to the Destination Economies, cruise tourism directly generated US$3.36 billion in total cruise tourism expenditures—more than six percent higher than the record set by the previous study in 2015. 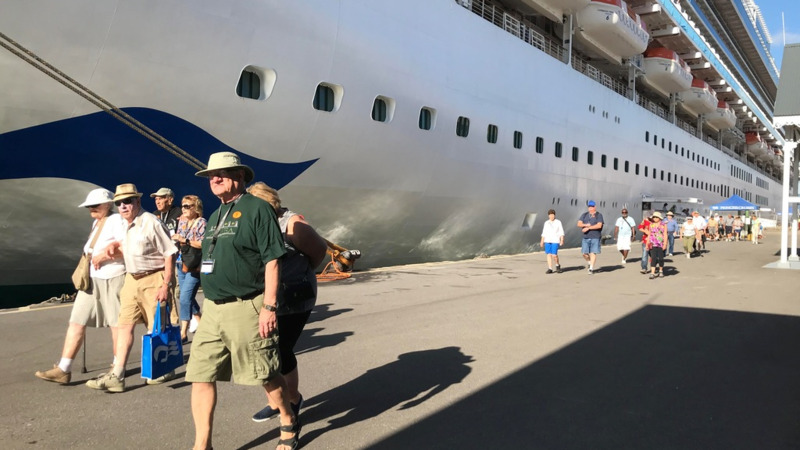 The cruise industry also contributed nearly 79,000 jobs paying more than US$900 million in wage income in the 36 participating destinations. The study measured direct spending impacts through passenger surveys and crew surveys; cruise line spending for services and provisions; port revenues; and employment generated by cruise ship calls. Measurement of economic impacts was calculated by collecting data from local government agencies, regional development agencies and international economic agencies to evaluate impacts on employment, wages, port fees and taxes. The 29.6 million passenger and crew visits represent a 5.2 percent increase compared to the previous study, and the 32 common destinations in the 2015 and 2018 studies experienced a 6.5 percent increase in passenger visits. Average per passenger spend increased for 23 of the 32 common destinations, and 12 destinations recorded average spend rates above US$100 per passenger (up from nine in 2015). On average, a single transit cruise call with 4000 passengers and 1,640 crew generates US$378,500 in passenger and crew spending alone: US$339,500 and US$39,000, respectively. A release on the study said the measure of cruise tourism expenditures did not include indirect benefits of cruise tourism, including supplies purchased by tour operators, restaurants and port authorities, though the estimates of these expenditures served as the basis for total employment and wage impacts. 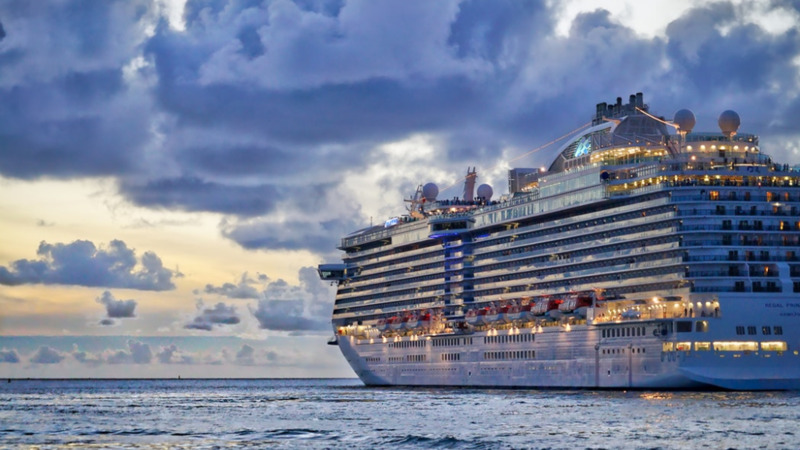 The study also did not account for other indirect benefits, such as spending from cruise passengers who return as stay-over guests; nor did the study measure other methods of cruise line spending that benefits destinations, including NGO partnerships and marketing. "Results were skewed by last year’s historic hurricane season—with destinations like British Virgin Islands, Puerto Rico, St. Maarten and the United States Virgin Islands seeing declines due to the temporary effects, while still totalling expenditures more than $500 million during the study and now regularly welcoming more than 10,000 cruisers per day due to their remarkable recoveries. Additionally, the temporary impacts led to increases in destinations like Guadeloupe, Martinique and Bonaire. 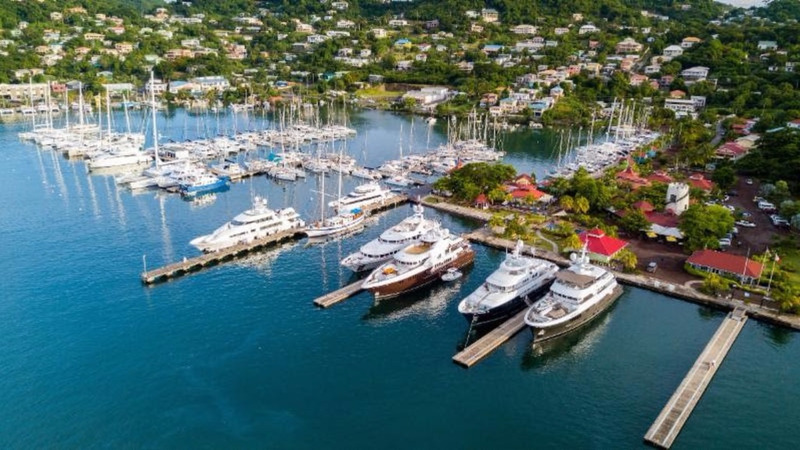 According to the study, all of this showed “further proof that the Caribbean cruise industry is strong, and the member destinations, in all their beauty, continue to be both resilient and successful'," the release said. United States Virgin Islands ($184.7).